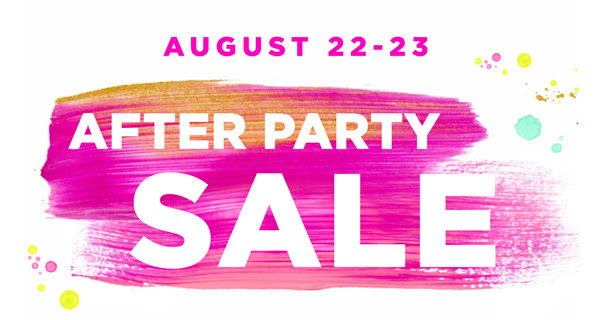 The Lilly Pulitzer After Party Sale! Make sure you get there a little bit early. Online, you’ll be placed in a que. Make sure you don’t refresh your computer or you’ll be put at the end of the line. This is seriously my favorite time of the year. 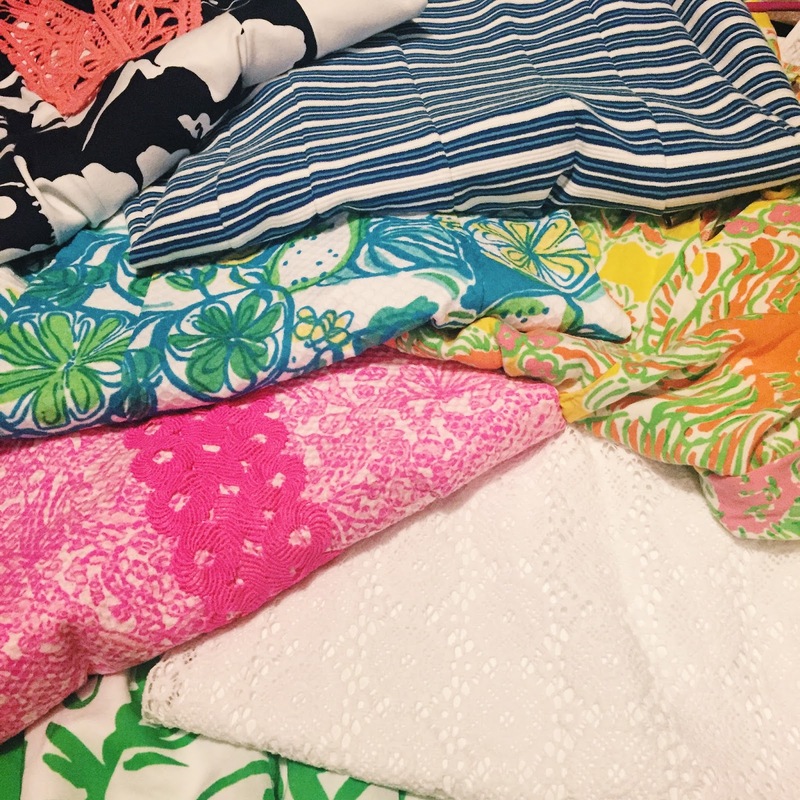 Lilly knows how to please their audience that’s for sure. 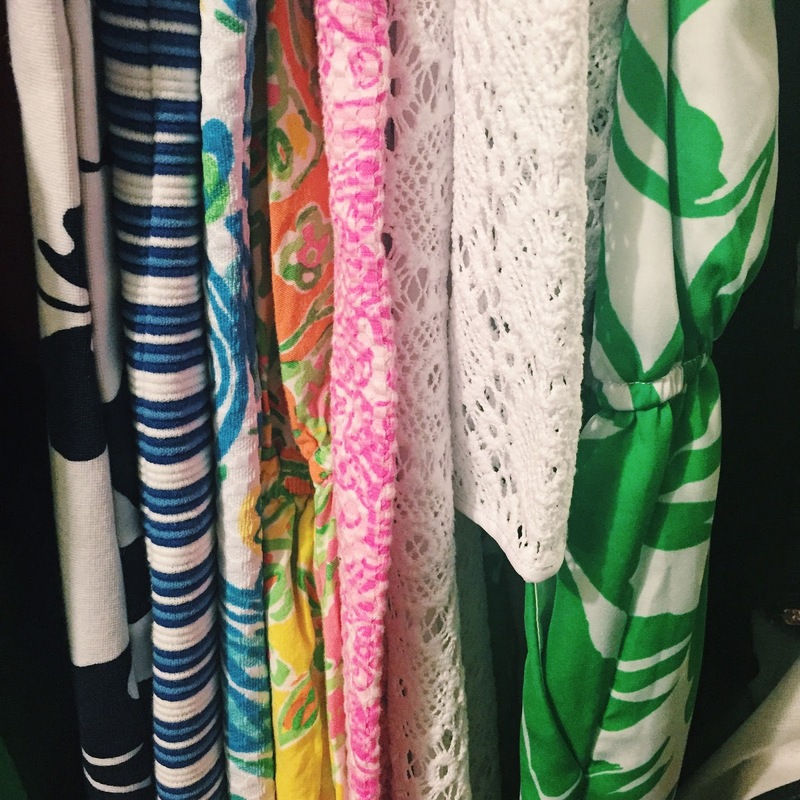 What pieces are you hoping get put in the sale?